I’m stepping away from children’s books for this week’s Butterfly Book Club to tell you about a new thriller by Jennifer Gilmore – Isolation Junction. As an added bonus there’s a chance to win a copy of the book by entering the giveaway below! Rose is the mother of two young children, and finds herself living a robotic life with an abusive and controlling husband. While she struggles to maintain a calm front for the sake of her children, inside Rose is dying and trapped. Unable to work outside the home due to her husband, Rose runs an online business from home. 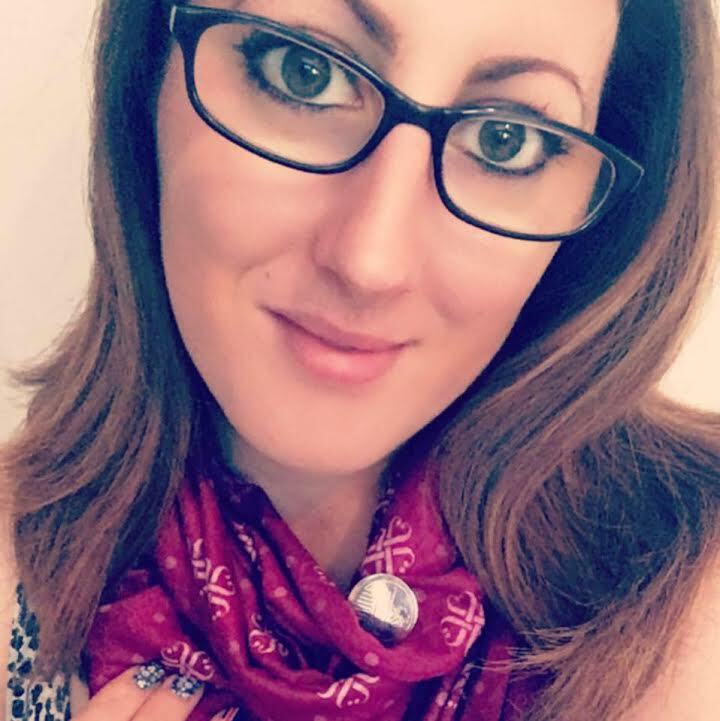 Through this she meets other mums and finds the courage to attend networking events, while Darren is at work, to promote her business. After years of emotional abuse, doubting her future and losing all self-confidence, Rose takes a stand. Finding herself distraught, alone and helpless, Rose wonders how she’ll ever escape with her sanity and her children. 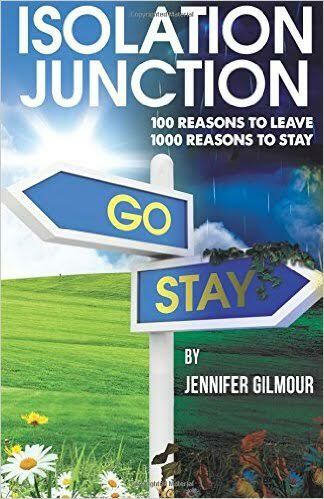 With 100 reasons to leave and 1,000 reasons she can’t, will she be able to do it? I’m thrilled to share an interview below with the author – Jennifer Gilmour. I am happiest simply spending time with my family, I am happy anywhere I can do that. I always wanted to be a mum and it was one of my life ambitions. Having family days out as the 5 of us or simply just sitting on the sofa with popcorn and cuddling up together gives me such a sense of peace and knowing that alongside that I am able to follow my professional goals is wonderful. I think Liv Tyler would have to play me. She is delicate and graceful with her acting and comes across as sensitive with all her thoughts locked away waiting to be used. Jude Law would be my husband and thinking more of his role in “The Holiday” where he shows a sensitive side but a strong character and presence. Christopher Mintz-Plasse would be my brother, so similar but yet so different is how I would compare them. I was particularly close to my brother when growing up and so this role is important. Sigourney Weaver would be my mum. My mum has a face which masks what she is thinking and she is really hard to read. Kevin Spacey would be my dad because he can hold a serious face but also with a depth of comedic value and this is so my dad. Meryl Streep would have to be my mum in law, in her personal life she stands up for what she thinks is right and not afraid to voice her opinion, this and her on screen caring mum nature. And Dominic West would be the person who abused me. He is a great actor and is someone who draws you in but retains villainous qualities. I think this is yet to come. I always wanted to go to Hawaii and simply just enjoy the romance but since having children I want to take them to Florida to go to Disney World, spend a week there and take advantage of the theme parks and then hit Universal Studios. After that we could have a week or so on the beach and enjoy relaxing and sand castle building by the sea. We look forward to going next year. I would like to say something really productive and core reason but really I want to be at my ex abuser’s to really get inside what he is thinking now, go and see if all my possessions are still there collecting dust. Would it be so surprising to you that my abuser is still trying to be in control of my life from a distance? Years have passed and I don’t feel flattered, just sorry for him that he hasn’t let go yet I don’t think abusers ever do. I have spoken to many who have told me that they are still present in their lives somehow 10/20 years later. It would have to be full of family day of activities and that could be anything from swimming, crafts with the children, a trip to the park/skate park, trampolining (this is new in our lives) or a picnic in the park. The connections between family and friends; being able to keep them up to date without necessarily having to go to visit or meet up as I am so busy and find it hard to spend quality time with all of my family. My mum’s side of the family is big! Trying to take time off social media is exceptionally hard for me. I have used Facebook for the last 10 years of my life and as technology has progressed and it has been easier to access the time spent on it has gone up to hours a day from minutes. I have it on in the background and my husband will often ask when am I going to turn off. Truth be told that the only time I really turn off from it is if I am on a family day out. I have invested in an app on my phone called “Forest” you simply put the time you want to spend away from your phone in from ten minutes to two hours and it will countdown, as the time counts down your tree grows and if you go on your phone before the time is up it dies. A simple concept that helps me focus on work, time to read, have a meal without distraction or that family time. Technology does need a time out. I applaud Jennifer for tackling such a dreadful but all too common issue and using her experience to help others. To get your hands on a copy of Isolation Junction, click here or enter the giveaway below. Good luck!